The Department of International Relations(DIR) was established as an independent discipline of the Bahuddin Zakariya University in 2012. Previously, it was running its programs under the Department of Political Science. The Department was established with two-pronged objectives of encouraging academic studies in the field of International Relations and promoting a culture of teaching and research amongst its undergraduate and graduate students who will be trained in critical discourse development and policy analysis. Since its foundation, the Department has been endeavouring to significantly contribute in the development of a community of experts equipped with requisite academic knowledge and analytical ability to evaluate national, regional and international security and strategic issues, policies and their dynamics. The Department of IR is dedicated to set higher standards of teaching and research in the discipline of international affairs in South Punjab region. It will contribute its utmost efforts in maintaining high standards in academic excellence in the field of global studies. The motto of the Department is “exploring the world politics.” Its vision and mission is given below. The Department of International Relations (DIR) was established in 2012with two-pronged aims of encouraging academic studies in the field of international relations and promoting a culture of teaching and research amongst its undergraduate and graduate students who will be trained in critical discourse development and policy analysis. The Department of IR has been and will continue contributing its part for capacity-building and enhancing academic output for higher education in the field of international affairs. The Department of International Relations (DIR) currently offers three programs including admissions in BS 4-years program in International Relations, MA 2-years program in International Relations and M.Phil. 2-years program in International Relations according to the rules and procedures set by the Higher Education Commission, Pakistan. The Department also plans to initiate B.S. Evening program from next session along with its regular morning program.It also plans to offer regular PhD program in International Relations (probably in Fall, 2018). Besides these plans in pipe line, it also plans to initiate M.Phil.and Ph.D. programmes in Defence and Strategic Studies and Peace and Conflict Studies in future. The purpose for initiating these programmes is to provide opportunity for advanced learning in understanding strategic studies and peace and conflict studies, respectively under the banner of the DIR. 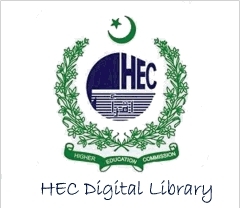 The Department is situated in the building, shared by Department of Commerce.It provides teaching and research facilities at undergraduate and graduate levels.It has its own well-equippedLibrary withmore than three thousand books, containing modern and old manuscripts. Daily newspapers, both in Urdu and English languages are provided to keep students updated with developments at national and international level. 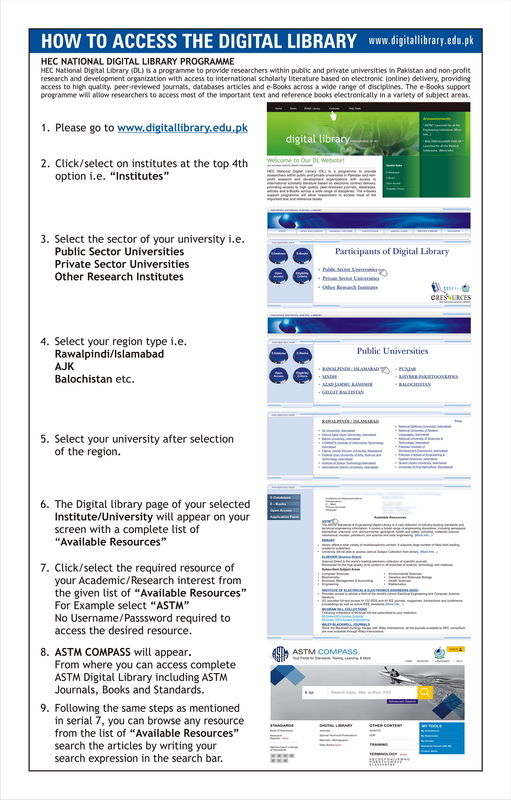 A sizable number of research journals of national and international repute are also available to cater the needs of the students, teachers and researchers. The Department also plans to develop an E-library of International Relations that will contain books, journals and reports in soft-form. This will ease out the researchers and readers of IR in digital data collection. Currently, there are ten faculty members at the strength of the Department, including five faculty members having PhD degrees, making it one of the enriched Departments in terms of academic excellence. The other faculty members possess at least M.Phil. degrees and some of them are also pursuing for their doctorate degrees. The department faculty, in addition to its regular teaching, contributes research articles to various professional journals, books and reports. The faculty members also deliver lectures and share their informed views and opinions at other institutions of national and international repute. The Department has also produced one PhD in this short period. The undergraduate and graduate students have produced well researched and original theses on the subjects related to international affairs. The issue areas covered in research topics include international politics, defense, strategic and security studies, peace and conflict studies, international law, area studies as well as topics dealing with policy-oriented issues of contemporary international importance. The Department also undertakes study toursto various institutions, leading research organizations, think tanks and higher education institutions and universities for briefings and learning. It also arranges excursion trip for healthy environment amongst students. It also facilitates extra-curricular activities. The Department has launched a magazine known as “IR Insignia.” This magazine will be published on annual basis and will cover topics related to foreign policy, national, regional and international issues, defence & strategic studies and peace & conflict studies. Students of all programs of the DIR are encouraged to write for it so that a critical discourse can be generated. A senior faculty will be the editor of the IR Insignia. The Department has also launched an International Relations Student Association (IRSA). The association has two-pronged aims of engaging leading researchers and academicians to conduct lecture series, conferences and seminars under the supervision of faculty and maintain a democratic tradition in the Department by choosing the representatives of the students to work for the welfare of the Department. The first ever elections of IRSA held in February, 2018. The Department of IR equips its students in a way that they are ready to take any responsibility with dedication, determination and courage. It instills in them the critical discourse analysis to evaluate the complexities of the world politics and provide recipe to resolve them. They are ready to work with government, non-government (NGOs) and inter-governmental organizations (IGOs) like the United Nations as well as multi-national corporations (MNCs). They are equipped to work for development related tasks and carry out responsibilities for social sector, peace and security. The Department endeavours to make them able to compete for the jobs in civil bureaucracy through competitive examsCentral Superior Services (CSS) and Provincial Management Services (PMS). Having abilities in discourse analysis and research techniques, they are equipped to work with research organizations, think tanks, print and electronic media.The alumni of the Department are also ready to get admissions for higher studies and likewise get advance trainingabroad. The graduates can also get opportunity for job placements in higher education institutions as teachers, lecturers and educators at school, college and university levels. There are jobs specifically for the graduates of International Relations like direct Captain (BS-17)as instructor in Pakistan Army in Education Corps, International Relations Officer (IRO) in Pakistan’s parliament (Senate or National Assembly) and other leading governmental organizations like Pakistan Atomic Energy Commission (PAEC), etc. There are job opportunities for them to work for the Ministries of Defence, Interior and National Counter Terrorism Authority (NACTA), etc. The Department has been and will continue to put its utmost efforts to facilitate its students in getting job opportunities.